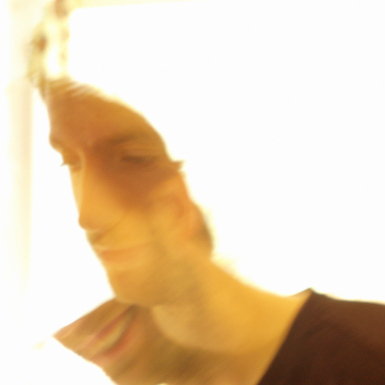 P. Manasseh is an experimental musician based in the West Midlands. Having issued his own debut album, Sparklers, in 2008, Manasseh contributed a track to the Introduction to Wayside and Woodland compilation. In early 2012 W&W released follow-up album Ana both as a digital download and on CD with a beautiful handmade card sleeve. P. Manasseh’s solo work is often recorded in isolation, crafting minimalist compositions that are an exploration of the way we see and interpret the world, an attempt to create sonic systems based on visual patterns and structures. Touchstones for his discreetly elegant music include the arpeggioed soundscapes of Emeralds and Mountains and the minimalism of Elaine Radigue or Pauline Oliveros. Aside from his solo work, Manasseh also records and tours as part of the Staffordshire-based ambient pop experimentalists epic45 and more occasionally with dub outfit 4Series.